This is how outsider think of and imagine the Scandinavians. The reality is quite different though! 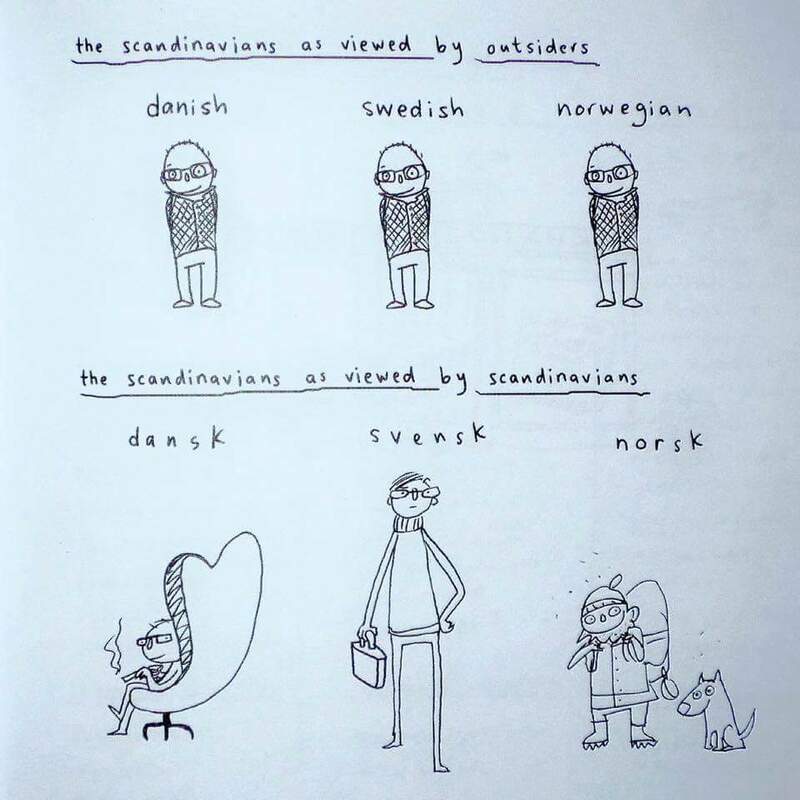 The true difference between the Danish, the Swedish and the Norwegian! Can you mention more differences? ;) Add it in the comments.